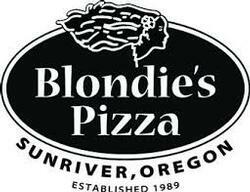 Located just one mile from the main entrance of Sunriver on the road to Mt. Bachelor. Family friendly with a great selection of burgers and much more. The only burger stop in Sunriver. 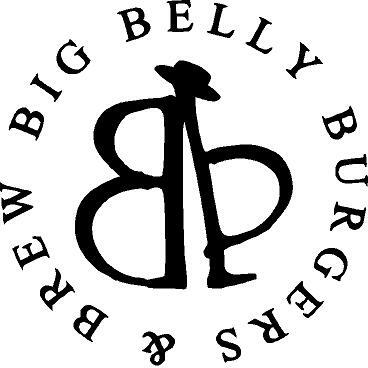 We have hand-formed 100% lean ground beef burgers and the coldest beer in town. Full service diner style restaurant with a full bar, patio seating and Oregon Lottery. Open 7 days a week. Delicious Burgers and More! Family-owned coffee shop chain and roaster opened their doors in the Sunriver, Oregon in October 2014. 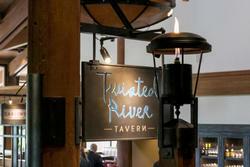 The local residents and visitors in Sunriver, Oregon has two reasons to get excited. The first, easy access to a local source for hand roasted artisan coffee that beats the pants off the corporate brands. 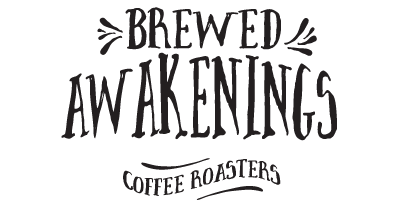 And second, with Brewed Awakenings relocating their roaster and adding a bakery to their newest location, Central Oregonians can be sure they are getting their coffee and treats from the freshest, local sources. The new coffee shop fits beautifully in the Sunriver Village located conveniently in front of the Country Store. 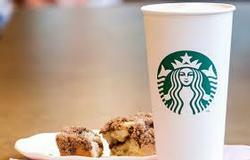 Come in and get cozy by the fireplace and enjoy free wi-fi or spin around to the drive-thru. Have your four-legged friend in the car, he or she will receive a treat too. NAMED AFTER THE TOWN OF SINTRA IN PORTUGAL, CAFÉ SINTRA SPECIALIZES IN DISHES THAT PAY TRIBUTE TO PORTUGUESE CUISINE, NOTED FOR ITS BOLD USE OF HERBS & SPICES. Catering and to go orders also available. Our dining room is also available for private parties or special events. Call for more details. GREAT FOOD, AWESOME CRAFT BEER, AND FUN TIMES! Formely Rat Hole Brewing, Camp Abbott Taphouse announced its new name and concept in summer 2017. 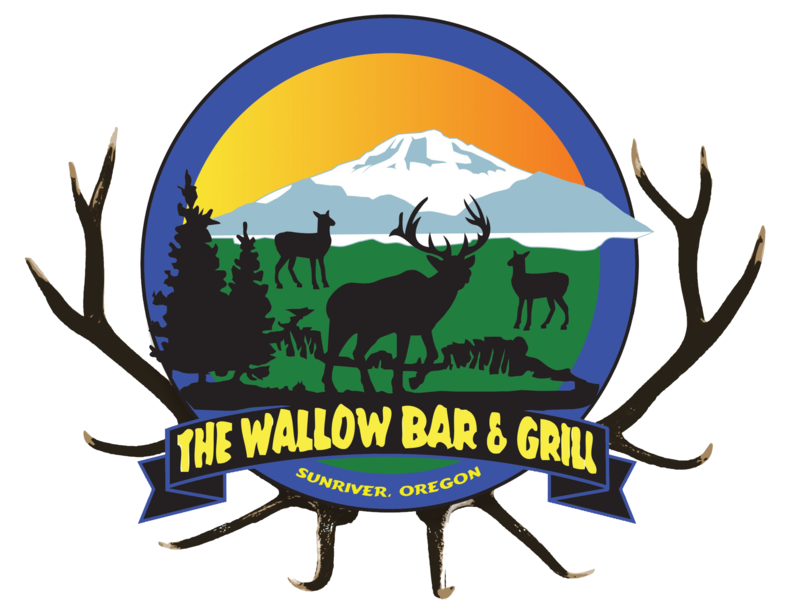 Located in the heart of Sunriver, expect some new, fun changes for this spot. A wide selection of beers and 31 taps, but also cocktails and a selection of wine and champagne splits. Carson's American Kitchen is a lively restaurant and gathering place offering satisfying American fare and spectacular views in Sunriver, Oregon. With a Pacific Northwest sensibility, Chef Travis Taylor's seasonally-driven menu is a whimsical, fun and delicious dining experience for everyone. 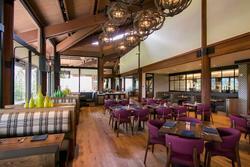 The restaurant is open for breakfast, lunch, and dinner at the Lodge at Sunriver Resort. 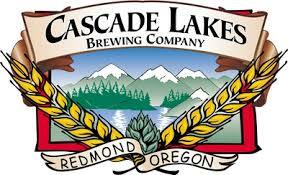 Cascade Lakes Brewing Company was founded in 1994 by three enthusiastic brothers looking for an exciting business in beautiful, sunny Central Oregon. They spent many long nights building brewing equipment by hand and coming up with tasty recipes. More than twenty years later, the long nights and quest for great beer has continued, but on a much larger scale. In the winter of 2000, Cascade Lakes Brewing Company was purchased by Rick Orazetti and Doug Kutella. Ron Kutella and Chris Justema soon joined the partnership. What started as a small brewing facility in an airport industrial zone has turned into a state-of-the-art, 25-barrel brew house system that allows brewing 775 gallons per batch, three times daily. The partners also expanded from just a brewery to having four local pubs: 7th Street Brew House, Tumalo Tavern, Cascade West Grub and Alehouse, and our flagship restaurant in Bend, Cascade Lakes Lodge. 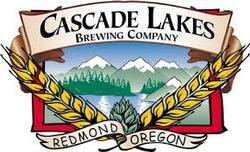 Cascade Lakes beer is now distributed and sold in Washington, Oregon, and Idaho. Cascade Lakes brews six beers year-round: Blonde Bombshell, 20” Brown, Paddleboard Porter, Hopsmack IPA, Mosaic IPA, and Cyclops IPA. They brew many seasonals throughout the year including: Snow Park XPA, Slippery Slope, Skookum Creek Ale, Paulina Lake Pilsner, Waste Deep Weiss, Riverside Red, Silverback Imperial Stout, Kolsch, IRA, etc. Look for our beers on draft at your favorite pub and grab a six-pack at your local grocery store. And every Deschutes Brewery pint shared has a healthy dose of community, experimentation, and ingenuity. It’s crafted with plenty of balance and drinkability and invested with quality and consistency.This is not us waxing poetic. 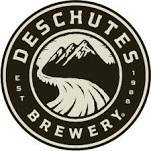 This has been the blueprint of Deschutes’ DNA since our modest beginnings in 1988 as a small public house in downtown Bend, all the way through to the present. Prairie Schooners, immense beauty, and the circling of the wagons at dinner time were all part of the arduous Oregon Trail experience back in the 1840s and later. Our pioneering forefathers came to central Oregon in their covered wagons, bringing with them not only supplies and tools for a new life, but tools of recreation too. Fanciful stories tell of adventurous families bringing their canoes, snow sleds and velocipedes strapped to their wagons as travel weary eyes became enchanted with the deep blue sky and the vast outdoor appeal of their new home. One hundred and seventy plus years later we still have the occasional sighting of overland travelers strapping canoes, kayaks and family mountain bikes to the top and tailgates of their family “suv wagons” as they trek overland highways to Bachelor and Sunriver. Hearty souls they are indeed. Elkibou’s Food Cart Park in Sunriver is a reflection of those simpler times, when families circled the wagons in the evenings, gathered around the chuckwagon, the community fire, shared food and laughed at exaggerate stories of “the one that got away”. A great time and a great way to bring to a close their perfect day. Elkibou’s is not just a park with food but a place to gather with a hint of a touch of yesteryear. Located in the Sunriver Business park behind the Post Office. Welcome to El Caporal Family Mexican Restaurant! Looking for a Mexican restaurant? El Caporal Family Mexican Restaurant is the place to visit. We are conveniently located in Sunriver, OR. You can always count on us for quality Mexican dishes and reliable customer service. Traditional Mexican dishes prepared fresh when ordered. Offer full bar and new special drinks everyday with authentic Mexican taste. Family Friendly. We have something for everyone! El Caporal Family Restaurant, Original Mexican food in Central Oregon since 1997. Your adventure starts here at Good 2 Go. 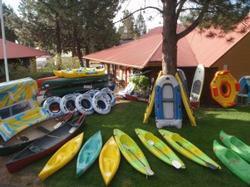 In the summer months we provide water sport rentals, retail, trips and tours. During the winter months G2G is Sunriver’s only local snowmobile rental service also providing snow toys for the little ones. Our fleet of snowmobiles can take you zooming over the more than 250 miles of groomed snowmobile trails located within minutes of the G2G location in The Village at Sunriver. 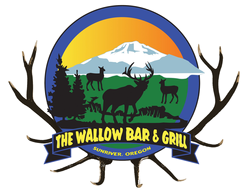 The G2G deli can provide quick and yummy food to take on your adventures while visiting Central Oregon, or stay a while and dine in at our sports themed deli. The staff at G2G prides itself with local knowledge and can show you on a map where to go to find a day of adventure on the water or in the forest. The Deschutes River is 5 minutes from our shop with over 250 miles of river to play on. From flat water stand up paddling to a multi day white water adventure complete with class 4 rapids. 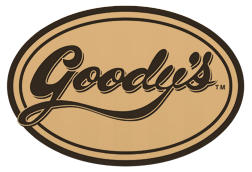 Goody's is a family run tradition of handmade chocolates, candies and ice cream. 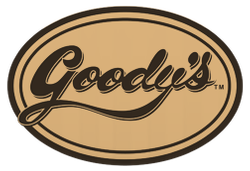 First created by Marne and Marion Palmateer in Sunriver, Oregon in 1984, Goody's Candy Store very quickly became a legendary and loved Central Oregon tradition selling assorted candies purchased for resale. Later, the Palmateers started making their own chocolate out of their home to sell in the store. The store moved to its current location in the Sunriver Village Mall where the Palmateers started making their own award winning ice cream. The Sunriver Goody’s store continues to be a customer favorite during busy vacation times. Are you tired of that same old mexican restaurant? So are we. Hola prides itself on the freshest ingredients, the most unique flavor combinations and the finest tequilas for truly unforgettable margaritas. Join us today at one of our five locations. It's time to say adios to boring, and Hola! to deiicious. Lively and colorful décor highlight the Mexican-Peruvian cuisine of Hola! Authentic Peruvian cusine meets bold new directions in Mexican cusine like you've never tasted, such as Ahi Chile Reneos. Enjoy chicken mole, ceviche, enchiladas and several mouth-watering seafood dishes. Amazing Caipirinhas, Margaritas and an expansive selection of tequilas. Outdoor dining available. When you reserve a vacation home or condo with us, the savings don't stop after you book your quality home or condo. Apart from complimentary swimming at SHARC & tennis (select homes/condos), we provide for local area discounts on a variety of Sunriver activities. Our "Guest Rewards Card" allows you to save on golf, dining, shopping and more, throughout Sunriver & Central Oregon. As a way of saying "Thank You" we offer a wide variety of savings that are exclusively for Mountain Resort Properties guests. Not valid with any other offer, restrictions may apply, discounts/rewards may be discontinued at any time & w/out notice. Marcello's is the place for any special occasion, rather it be a romantic dinner for two, a family outing, business meeting, large group, or a catering event. Marcellos offers both traditional and contemporary Italian dishes as well as full bar with separate lounge menu. 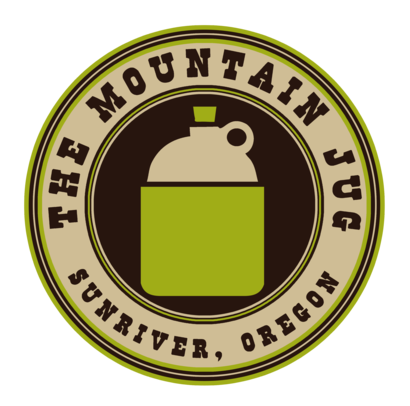 The Mountain Jug in Sunriver, Oregon is owned and operated by Mark and Tonya Cornett whom have been immersed in the craft beer culture for nearly 20 years. 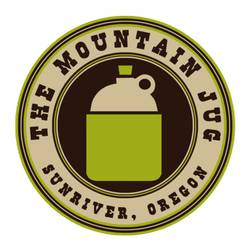 With 12 constantly rotating taps of local brew, 2,000+ vinyl records to sort through, and vintage arcade games to take you back to the good ole' days, the Jug is one of Sunriver's favorite hangouts! Fill a growler, stay and have a pint or two, or just stop in to say hi while passing through. We look forward to meeting you. Good people drink good beer. Only the best at The Jug! We are constantly rotating our 12 local Central Oregon taps with the beer YOU want to drink! Panini's Pizzeria is the realized dream come to life of a father and son who share the same vision… A restaurant that serves excellent food in a family friendly atmosphere. We are proud to serve delicious hand tossed pizzas made from only the freshest, high quality ingredients. We make our dough fresh daily. We use only the freshest vegetables that are prepared the daily. 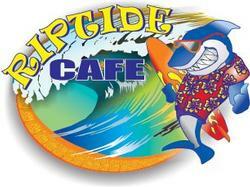 Open daily, Riptide Cafe serves food and beverages, including wine and beer, at their indoor/outdoor cafe at SHARC. From specialty coffee and morning pastries to sandwiches, salads and French fries — the offerings at Riptide will keep your engine fueled. 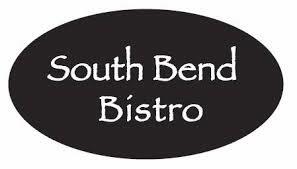 The Foodie Oasis in Sunriver, South Bend Bistro, has been serving up inspired Pacific Northwest cuisine in a friendly, relaxed environment since 2005. Italian-trained chef Jeremy Buck uses only the freshest, best quality ingredients sourced primarily from Oregon to create a menu that changes along with the seasons. 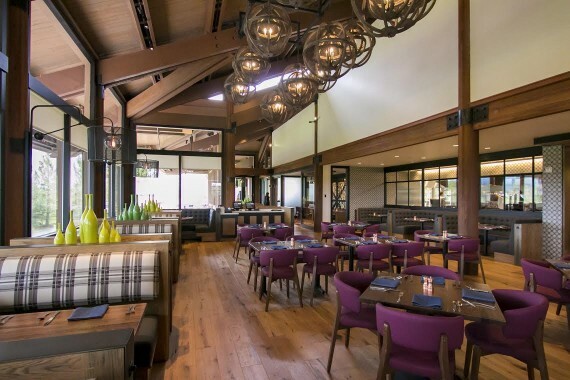 Our wines have been carefully selected to complement the chef’s food and include bottles for every occasion, including one of the largest selections of Oregon Pinot Noir in Central Oregon. With spacious outdoor deck dining, “The Bistro” is a perfect place for friends and family to unwind under an umbrella for lunch or to start the night off right with cocktails and tapas. Our story begain in 1971. Back then we were a roaster and retailer of whole bean and ground coffee, tea and spices with a single store in Seattle's Pike Place Market. Today, we are privileged to connect with millions of customers every day with exceptional products. Our mission: to inspire and nurture the human spirit - one person, one cup and one neighborhood at a time. We've always believed in serving the best coffee possible. It's our goal for all of our coffee to be grown under the highest standards of quality, using ethical sourcing practices. Our coffee buyers personally travel to coffee farms in Latin America, Africa and Asia to select the highest quality beans. And our master roasters bring out the balance and rich flavor of the beans through the signature Starbucks Roast. Drive on through and enjoy the goodness that is T&S! We take great pride in providing high quality house made food at a reasonable price. Our food is prepared on site and to order using the freshest ingredients available. If you are new to the area or here on vacation come find out what the locals already know. We are the hidden gem of Sunriver where you will be greeted with a smile and treated like family! We hope to see you soon! Let's get twisted! 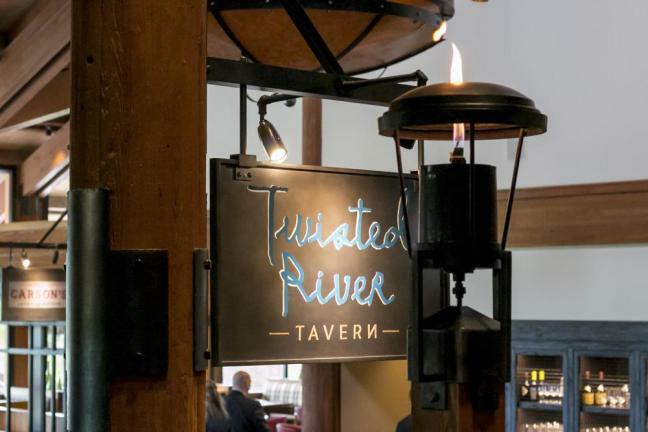 Twisted River Tavern is Sunriver, Oregon's favorite bar to kick back and let loose, with incredible views, great drinks and crave-worthy tavern food. The bar features regional Pacific Northwest beers and wines, and classic cocktails complement tavern bites from Chef Travis Taylor. Enjoy American cuisine, a casual dining atmosphere for the whole family and a full bar and lounge offering both keno and video poker. We brew what we like to drink. 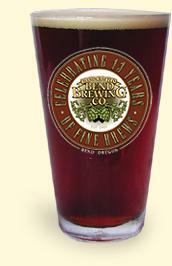 We are a small batch brewery out of Bend Oregon "Living Beer" since 2006. Brew beer, drink beer & have FUN doing it!